You deserve care this good. 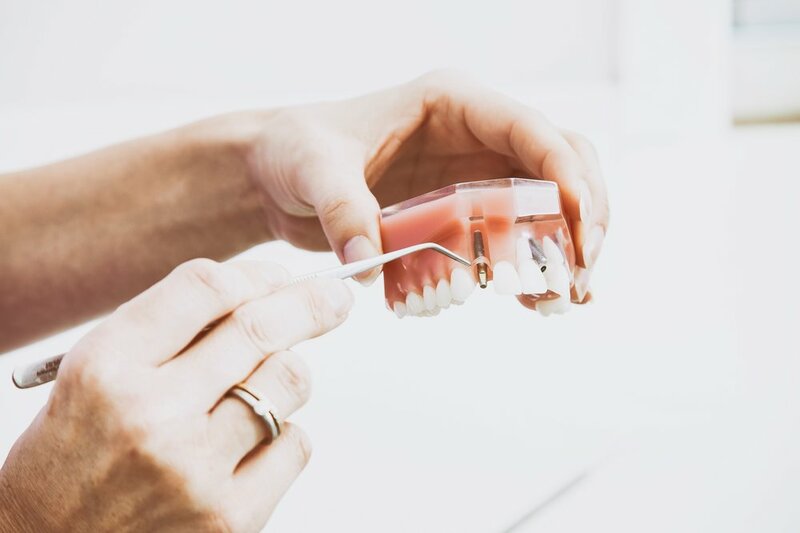 Our mission is to provide patients with the highest-quality care, utilizing state-of-the-art techniques and procedures, to meet your individual needs. Our office is equipped to take 3D Cone Beam CT scans, providing the latest technology to assist with diagnosis and treatment for our patients. We look forward to providing you a stress-free experience, with attention to your comfort and care. Find out about the procedures we provide patients using state-of-the-art techniques. Dr. Schulten is here for you. Learn more about him before your first visit.